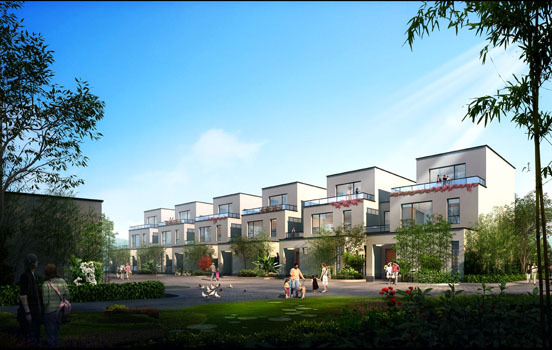 Overview：Located at Jinfeng Road and on the bank of Xu River in the west of Suzhou City, Landsea Green Residential Area, Suzhou, is West Suzhou’s first green sci-tech housing project and has a 15-minute driving distance to the downtown area. 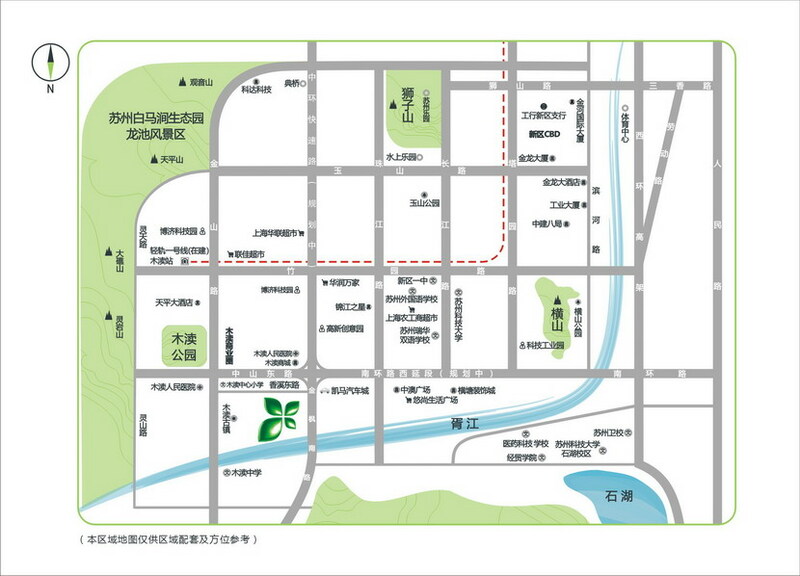 In light of the municipal planning, the Light Rail Line I will run through the project zone in 2012, which will bring the project convenient traffic. 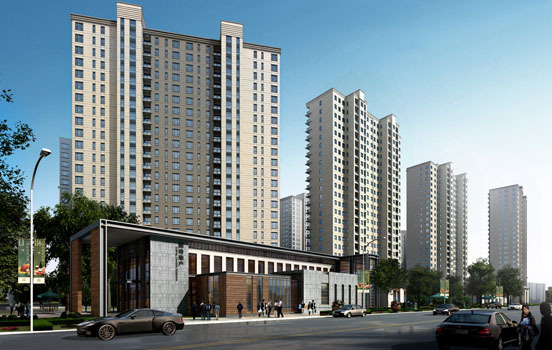 Touted as the originality industry block of Silicon Valley of China’s Cultural Originalities, the project zone, right adjacent to the Mudu Ancient Town, has inherited the time-honored Suzhou City’s cultural heritages and histories. 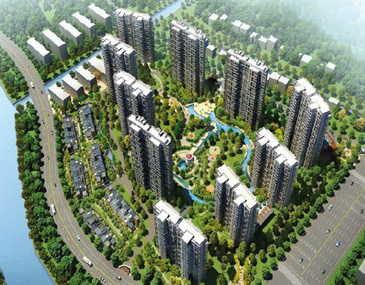 Here, Suzhou City has accumulated huge humanistic and green energies thanks to the perfect marriage of its abundant landscape & humanistic resources and contemporary high-tech industries, which accordingly brings potential of value increment to this region.Landsea Green Residential Area, Suzhou will uphold the Primitive Spring & Autumn but Cozy Winter & Summer philosophy to foster the green sci-tech housing. By adopting 10 major world-advanced sci-tech systems, it extracts the ground-source heat into the room, and so the house can automatically regulate the indoor temperature upon the human body’s needs, which makes the room cool in summer and warm in winter aside from the Anti-damp and Heat-insulating performance. 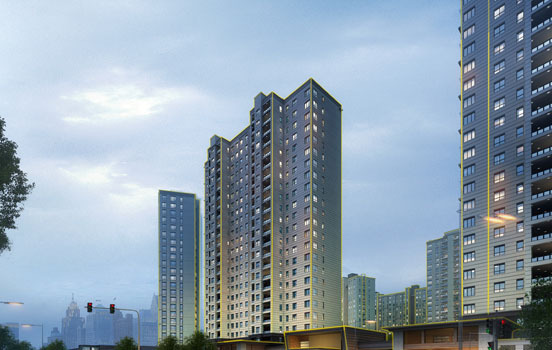 In particular, the room rids residents of high dependence on air conditioning in summer and winter because temperature in the room always maintains at a moderate level and fresh air is constantly supplied all the day. 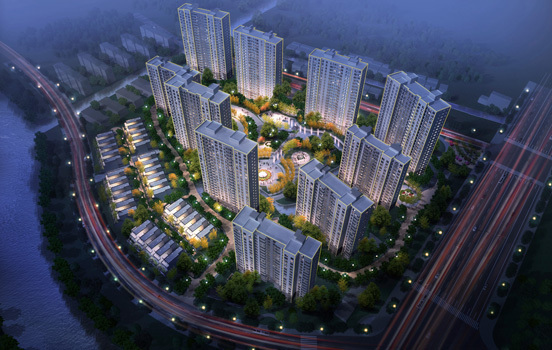 The project is made up of six 24-floor residential buildings, four 18-floor residential buildings, and six duplexes, with house area ranging between 94square meters and 230square meters and total households hitting the number of 1151. 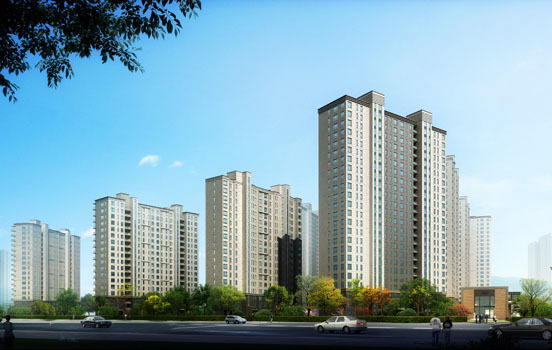 Therein, the high-rise residential building adopts the concise and modern architectural style, and the duplex adopts the New Chinese Style. 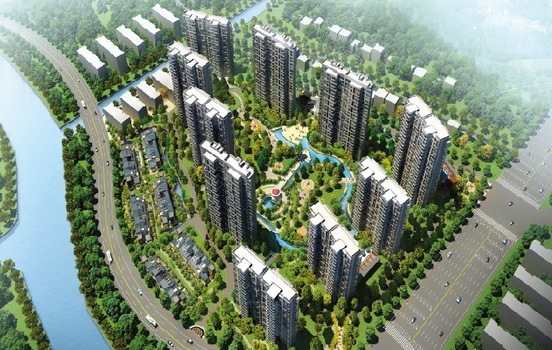 It is revealed that the project has a built-up area of 195902.87 square meters, a plot ratio of not greater than 2.2, and a reforestation rate of not less than 37%. 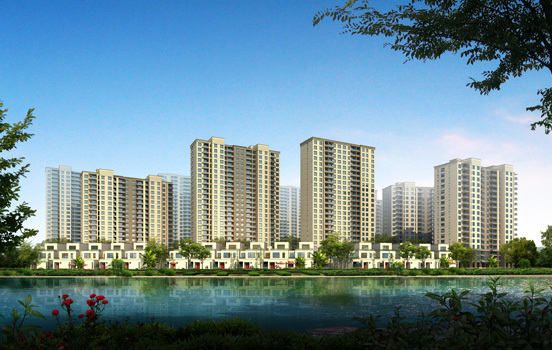 In Landsea Green Residential Area, Suzhou there is an unusual large-scale atrium and a zigzag water system that surrounds all households. 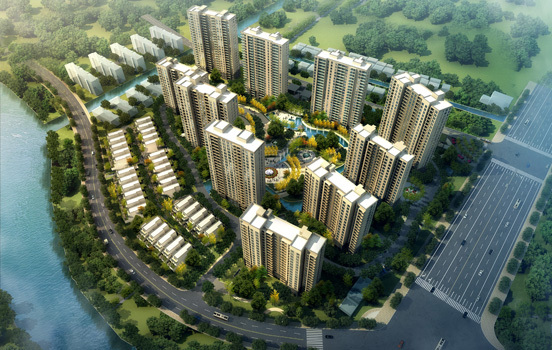 Thanks to elaborate design, all households in the project can appreciate the beauty of Xu River.